Keena Kang forwarded along these pictures the people at SPS took of CASI interns starting their internships. 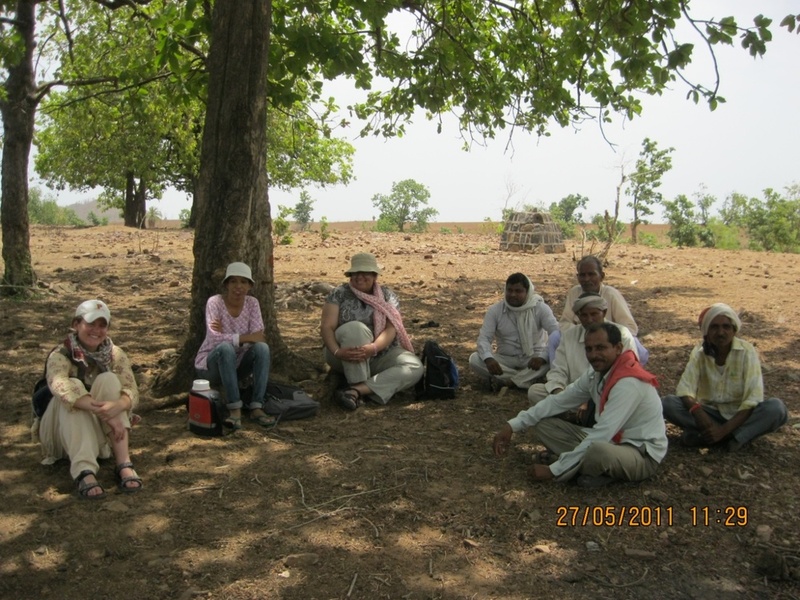 2nd photo: Looking at a watershed that was constructed with the help of SPS in Agra (Bagli Block). Contrast the SPS landscape to that of the Karuna interns! 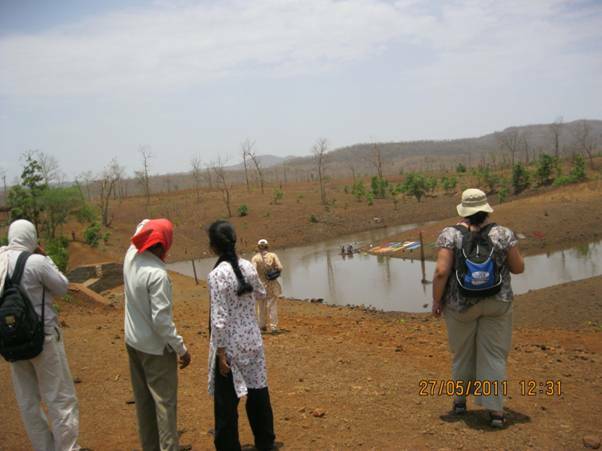 What can you tell us about the construction of this watershed?